Professor Frederick is developing hydrodeoxygenation catalysts that will produce fuels and valuable chemicals from woody biomass. 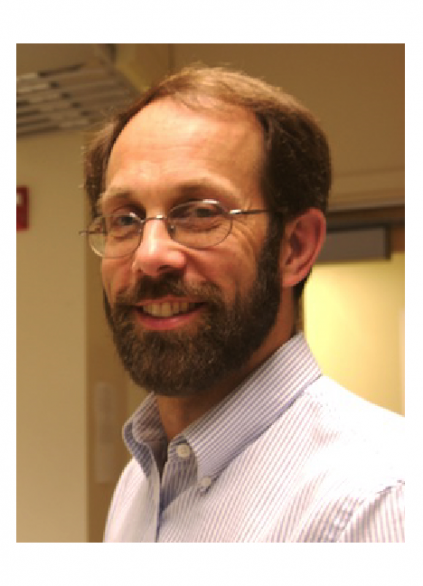 His research group utilizes a variety of experimental and theoretical methods, including in-situ spectroscopic and high pressure catalyst characterization methods, surface science techniques, quantum chemical calculations and statistical simulations. The research group is very multi-disciplinary, spanning physics, chemistry, and chemical engineering. Aravind Reghu, L. Jay LeGore, John F. Vetelino, Robert J. Lad, Brian G. Frederick, “Distinguishing Bulk Conduction From Band Bending in Chemiresistive Metal Oxide Gas Sensors,” Journal of Physical Chemistry C, 122 (2018) 10607-10620. DOI: 10.1021/acs.jpcc.8b01446. Ryan C. Nelson, Byeongjin Baek, Pamela Ruiz, Ben Goundie, Ashley Brooks, M. Clayton Wheeler, Brian G. Frederick, Lars C. Grabow, Rachel Narehood Austin, “Experimental and Theoretical Insights into the Hydrogen-Efficient Direct Hydrodeoxygenation Mechanism of Phenol over Ru/TiO­­2,” ACS Catalysis, 5 (2015) 6509. Cody Newman, Xiaobo Zhou, Ben Goundie, I. Tyrone Ghampson, Rachel A Pollock, Zachery Ross, M. Clayton Wheeler, Robert W Meulenberg, Rachel Narehood Austin, Brian G Frederick, “Effects of support identity and metal dispersion in heterogeneous ruthenium hydrodeoxygenation catalysts,” Appl. Catal. A-General, 477 (2014),64-74.